Singer, a name that has persisted on our lips for centuries. We hear of them and think of assured quality, durable products, and magnificence, pure magnificence. Singer 7469Q is one product of the Singer Company. I write a review to show you why all I can say of this sewing machine is just words of exaltation. Who Is This Machine For? You just need to push a button to select the kind of stitch to make its length and width, the pressure and tension to apply and the balance in the material you are sewing. Not only is that but there an extension table that allows you to explore your curiosity. Two fitted lamps that illuminate the table making the sewing process easy and they light for 100,000 hours. They stay cool regardless of how long they are lit. There is a whole lot range of stitches to use be it for embroidering, fashion stitching, quilting, home decorating or whatever purpose they are for. On top of this, there is a guideline on each stitch you choose to use. There are six styles in which to choose from how you want the button holes of your garment should look like. There is also a feature for endless button-hole that allows you decide how long you want your button hole to run. Q. Is there any product similar to it? A. 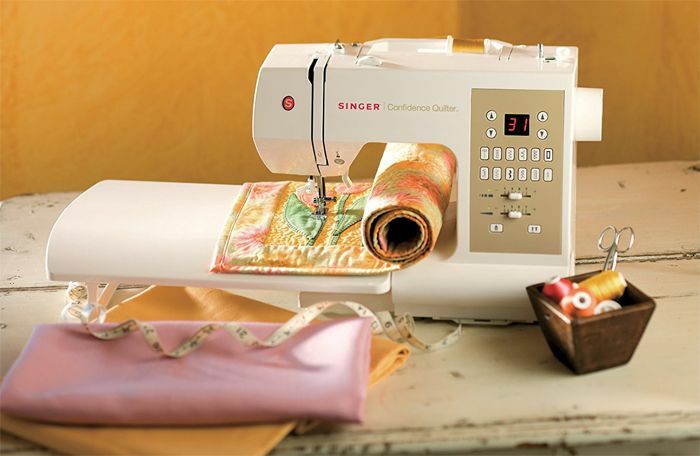 The Singer Company has produced a wide range of sewing machinery to suit your every need. Visit their website to see all they have to offer. Q. Does it have any warranty? A. Yes! Not just warranty but 25 solid years for the head. There is a faith in what we do, and there is pure confidence in what we produce. 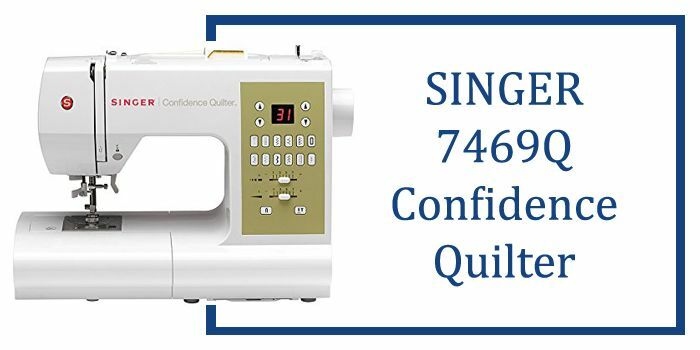 The Singer Company has full trust in the ability of Singer 7469 to serve for a long period, of time and so do I. it is a great sewing & quilting machine that as the capability to deliver so much and it is easy to purchase and use. 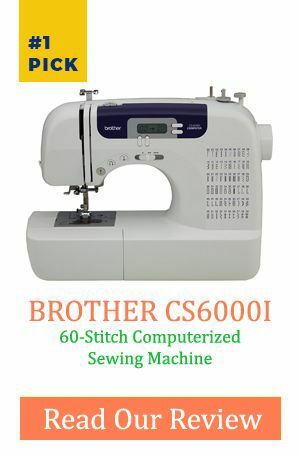 Top 10 » Best Brother Sewing Machines Reviews  Right Here! www.sewinglist.com is a participant in the Amazon Services LLC Associates Program, an affiliate advertising program designed to provide a means for sites to earn advertising fees by advertising and linking to Amazon.com. Amazon and the Amazon logo are trademarks of Amazon.com, Inc. or its affiliates.